15 on Jarvis are the townhomes you have been waiting for. Scheduled for completion by late 2018, get the best of bayside living with fifteen 2 and 3 bedroom townhomes coming soon to Point Loma in San Diego. Featuring contemporary aesthetics, these 1600-1900 sq ft townhomes come with roof decks, lawns, library, cycle tracks and much more. 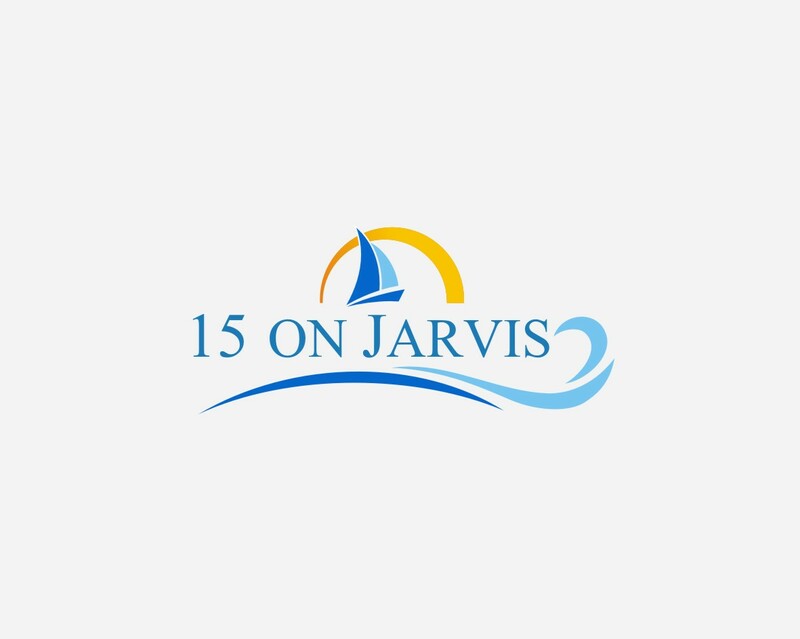 Experience perfection at its finest form with 15 on Jarvis, by Next Space Developers.